Fantastic customer service! 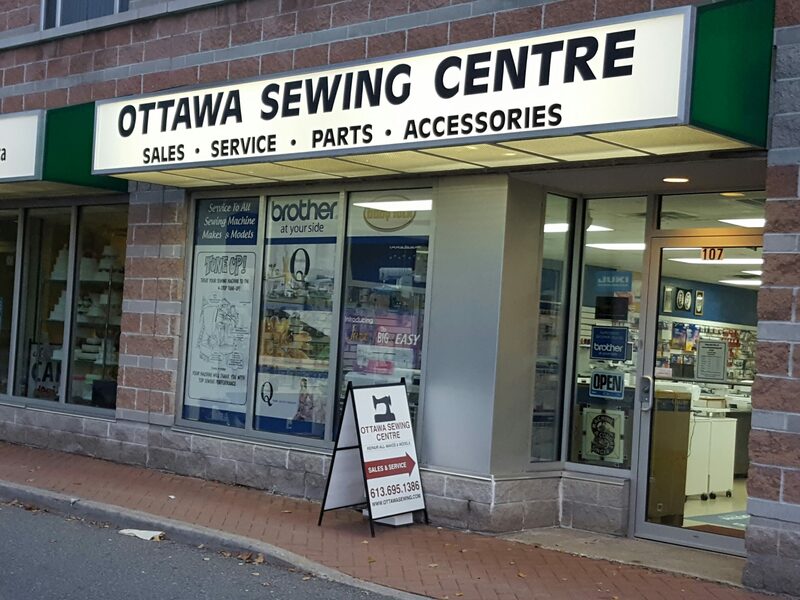 The owners know every machine inside and out and even let me try out the one I was interested in buying at the store, also very knowledgeable in various types of sewing to provide some good general advice to someone who's new like me. Absolutely appreciated all the information and warm welcoming vibe from this store 🙂 highly recommend for all your sewing needs! 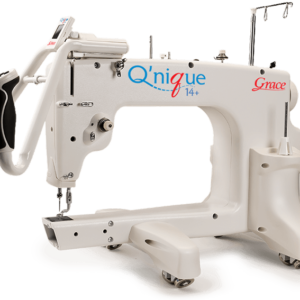 The owners, Yasmin and Zuher, are very pleasant and were very helpful in providing the right sewing machine along with the basic materials to get started. The people are great! 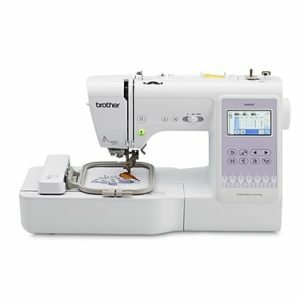 I was looking for a sewing machine place that would be honest and reliable. So I phoned a few places asking for a part that my machine doesn't need. This was the only place who were honest and told me I didn't need that part for my machine, all the rest tried to sell one to me telling me it was for my machine. I will always go here as I now know they are honest and helpful. Thank you so much for your service and care of my machine!! Great place! 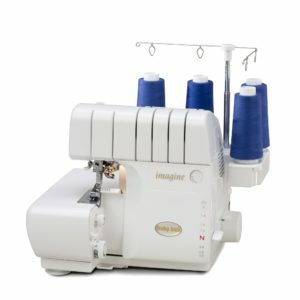 I booked a private sewing lesson after I bought my first serger and just couldn't get the machine working. Jasmine was extremely knowledgeable and very helpful. She is a great teacher. I now am using my serger to its full capacity. Thank you! I am a designer and collector, and have brought in several antique Singer machines to the shop, asking if they could do anything to restore/fix them. They sure could! They have given new life to some very old antique machines. Yasmin and Zuher are remarkable! They do thorough work and do it with integrity. And, they are always friendly and courteous. I always feel welcome in this awesome shop! 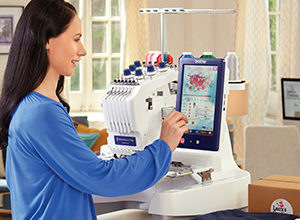 Highly recommend them for all your sewing machine needs. Their prices were really good, and they knew their products well enough to help me find exactly what I needed. The Store owners were also incredibly kind, and provided some of the best customer service I've seen in a long time. I highly recommend you give them a chance. Welcoming and their prices are affordable. 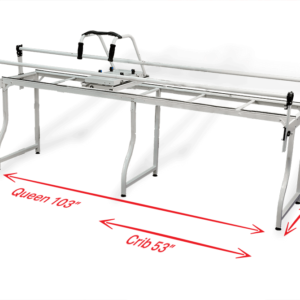 Always ready to help you find whatever you are looking for and a better explanation on the products. 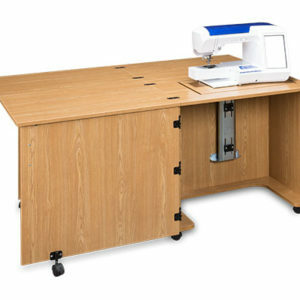 Just dropped off my sewing machine for repair today. The owner was incredibly nice and friendly. It felt like a small town sewing store. Looking forward to having my machine repaired and finding a new hidden gem of a store. I had the most delightful experience with the owners, Mr. Zohar and Mrs. Yasmin. I took my broken and cumbersome Shark sewing machine to their store, and in exchange purchased a vintage Singer sewing machine. Yasmin kindly helped me with the basics even though it was past closing time. Just unforgettable. Yasmin was very helpful. She figured out why my server was not making proper stitches, and she fixed the issue on the spot. This is my favorite sewing store! I had the most delightful experience with the owners, Mr. Zuher and Mrs. Yasmin. I took my broken and cumbersome Shark sewing machine to their store, and in exchange purchased a vintage Singer sewing machine. Yasmin kindly helped me with the basics even though it was past closing time. Just unforgettable. Yasmin was very helpful. She figured out why my serger was not making proper stitches, and she fixed the issue on the spot. This is my favorite sewing store! I've got nothing but wonderful things to say about the Ottawa Seeing Centre. They know their stuff, they're kind and friendly and they stand by their products. You can't ask for more. 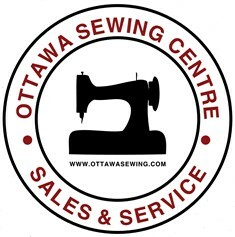 Thank you for being my go-to spot in Ottawa for my sewing machine needs! They fixed my machine that had seized and now its perfect. Excellent customer service, kind, knowledgeable! Highly recommend. Yasmin is a great teacher! Had a class in sesewi machine maintenance and thought it was very helpful. Thanks, Yasmin!